Your Valentine’s name is softly sung in a ballad fit for Cupid himself. This personalized love song is the ultimate complement to flowers and chocolates, as well as e-Cards. 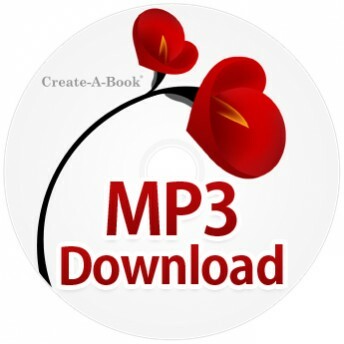 An MP3 download allows you to instantly download the CD or song after your payment is confirmed. An email will be sent with links to download the music to your computer. This allows you to add the music to your phones, portable MP3 music players. You can also create your own CD by burning a CD from your computer.